"FIREFORCE" - NOUN; A VARIANT OF THE MILITARY TACTIC OF VERTICAL ENVELOPMENT BY HELIC-OPTER-BOURNE AND PARACHUTE INFANTRY, DEVELOPED BY THE RHODESIAN SECURITY FORCES. Fireforce Ventures was founded July 7th, 2016 as a small business in Alberta, Canada, officially launching our webstore one week later on July 14th, 2016. We all came from various backgrounds, but found common ground in our nostalgia for the army surplus stores of old, and reproducing military kit that would cost you an arm and a leg in it's original form! Fireforce Ventures aims to get you outfitted with unique apparel and equipment you'll be hard pressed to find anywhere else. Fireforce Ventures continues to heavily invest time and effort getting exceptionally rare pieces of military and outdoor equipment inspired by the legendary Fireforce soldiers of Southern Africa, and operators from all around the world. As you read this, we are working feverishly to bring patterns and kit very few others can including the infamous Rhodesian Brushstroke camouflage. Currently, Fireforce Ventures is owned and operated by "Mr. M", a veteran of the Rhodesian Bush War. We believe in every piece of kit we sell. Historical accuracy is just as important as functionality for us. Fireforce Ventures strives to have pieces of kit you can't find anywhere else, and to give you the milsurp selection your old neighbourhood army surplus store used to. We'll make every effort to ensure that you can "operate" anywhere from Baghdad to Bermuda with style. You can be sure that Fireforce Ventures will deliver you a piece of old school kit that still fits into "the current year. "Where ever you are in the world, and for whatever task you need to get done, Fireforce Ventures will deliver, from Canada, with love. Traditionalist kit, for today's adventures and operations. Important Disclaimer: Fireforce Ventures is independent of any individuals or collectives in Canada and abroad. We are proud of the quality and historical significance of the products we sell. However, we do not attempt to make any political or racial statements with the products we list on our website. We sell history, not politics, and Fireforce Ventures is strictly apolitical. Fireforce Ventures is comprised of a diverse team from many different races, religions, political and sexual orientations. We reserve the right to refuse service and sales to customers for any reason, including being the member of an identifiable hate group. All Canadian Armed Forces and Law Enforcement surplus products available in store were procured legally via Public Services and Procurement Canada. 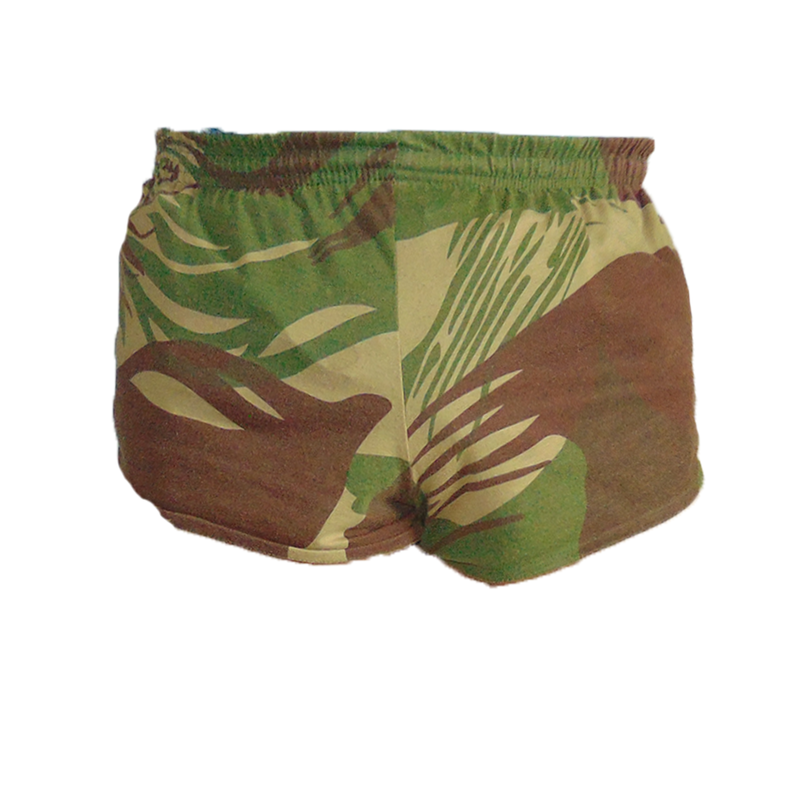 We do not sell the Canadian Disruptive Pattern ("CADPAT") as per Canadian law.